Activists paid a visit to a Skanska construction site in Washington, D.C. over the weekend to remind the company that their contract to build an animal testing facility in Seattle will have repercussions across the country. 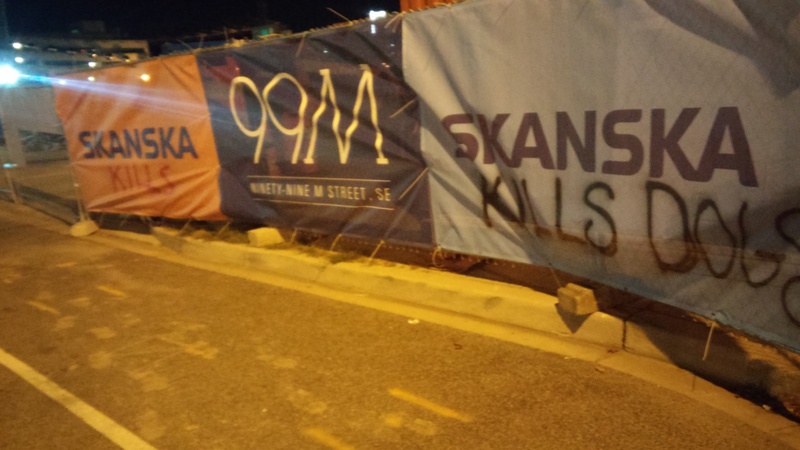 The activists repurposed dozens of Skanska banners, and billboards, letting the public know the truth about their dealings in animal cruelty. 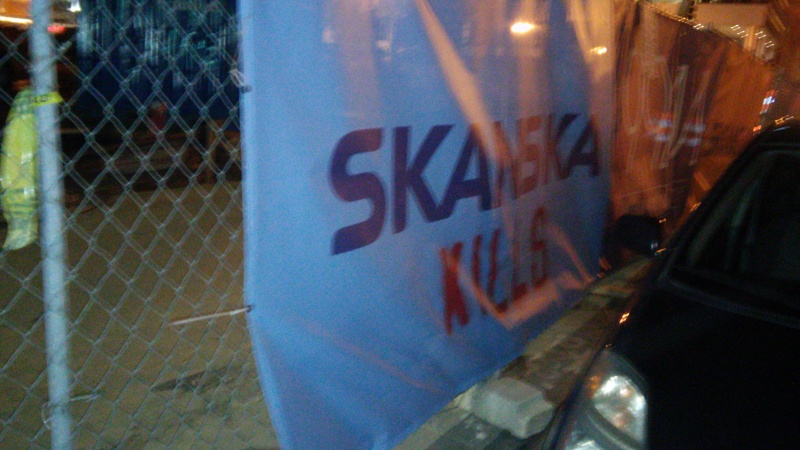 The pressure on Skanska in D.C. will continue to grow until they cut ties with all animal testing facilities.